Told through Irish music and dance, 'A Taste of Ireland' explores magical tales, spanning generations of Irish storytelling and culture. 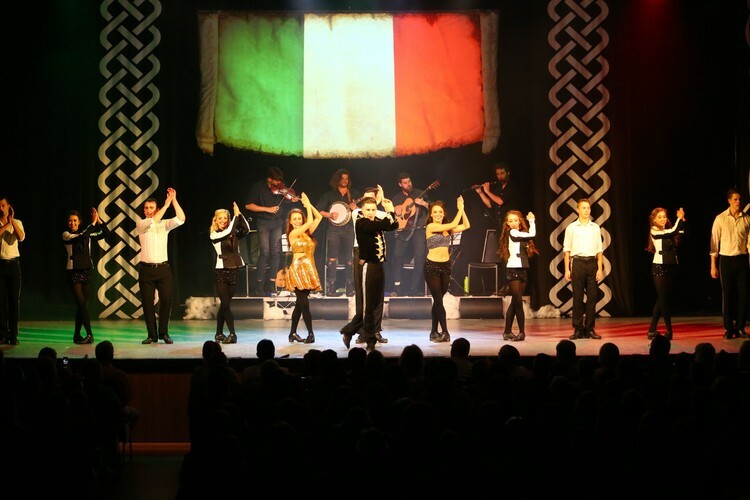 Created and produced by Pace Entertainment Group, the show transports the audience to a time and place where tunes, taps and tradition were the essence of expressing and celebrating the Irish spirit. Gorgeous melodies are layered upon raw rhythmic beats to create a jaw dropping sensory delight that is like nothing you will have seen or heard before. An unparalleled cast of World, All Ireland and National Champion Irish dancers perform in perfect harmony with some of the world’s most revered folk musicians and vocalists, 'A Taste of Ireland' provides a unique live spin on the much loved Celtic song and dance experience.